Erykah Badu hosted the BET special, which aired on Sunday night. On Sunday night, Erykah Badu hosted the 2016 Soul Train Awards, which aired on BET and Centric. At the awards show, Beyoncé won in four different categories, while Chance The Rapper took home the award for Best New Artist. The night featured performances from musical icons and up-and-comers alike, including Anderson .Paak, BJ the Chicago Kid, Brandy, Ma$e, Teddy Riley, D.R.A.M., Gladys Knight, and more. 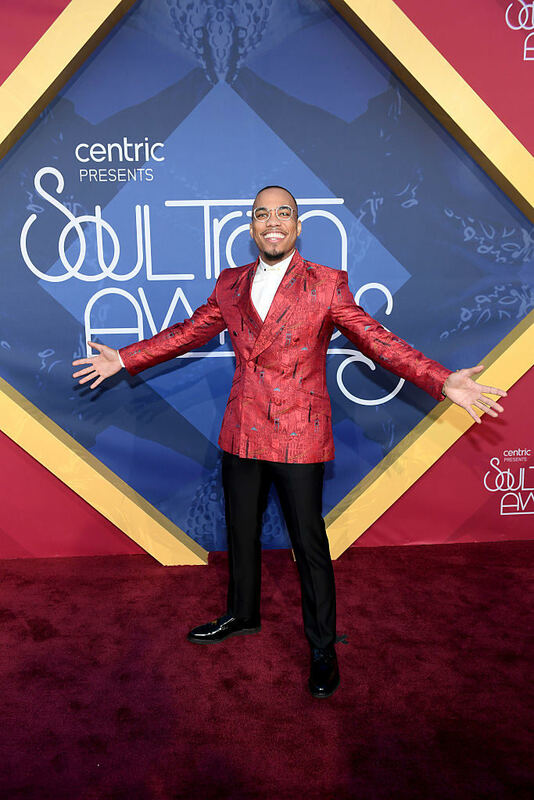 See performances and acceptance speeches from the show below and watch the 2016 Soul Train Awards here with a cable subscription.